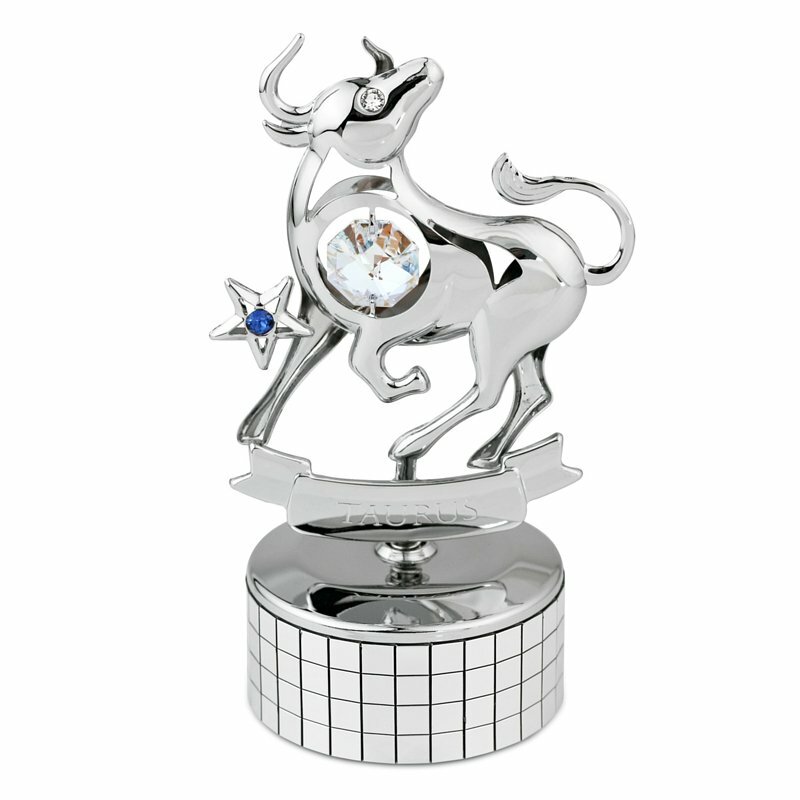 Send your loved ones with this sparkling Crystocraft Engraved Zodiac Taurus Crystal Figurine Chrome together with your birthday blessings! 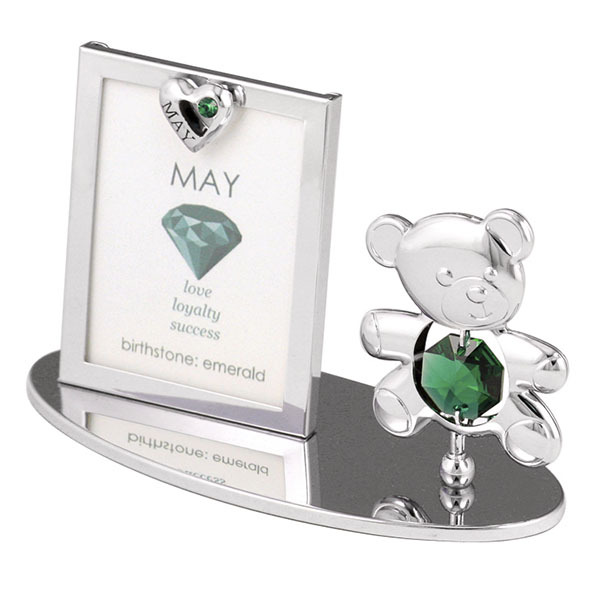 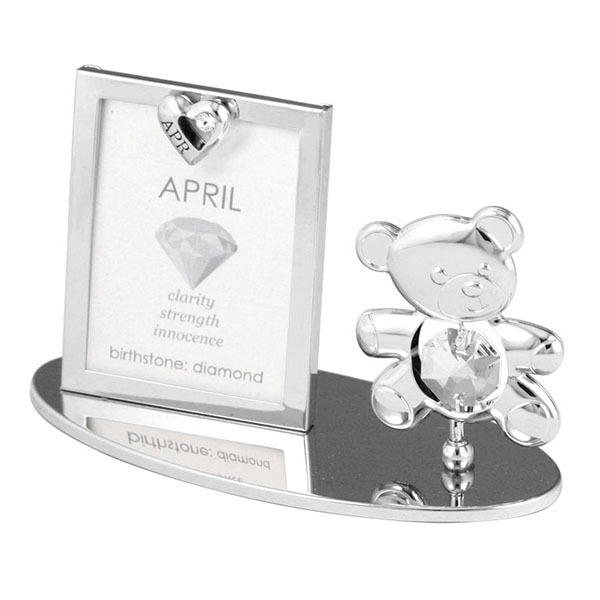 Personalize it to make it special.Born between April 20 -May 20, Taurus is dependable, persistent and loyal. 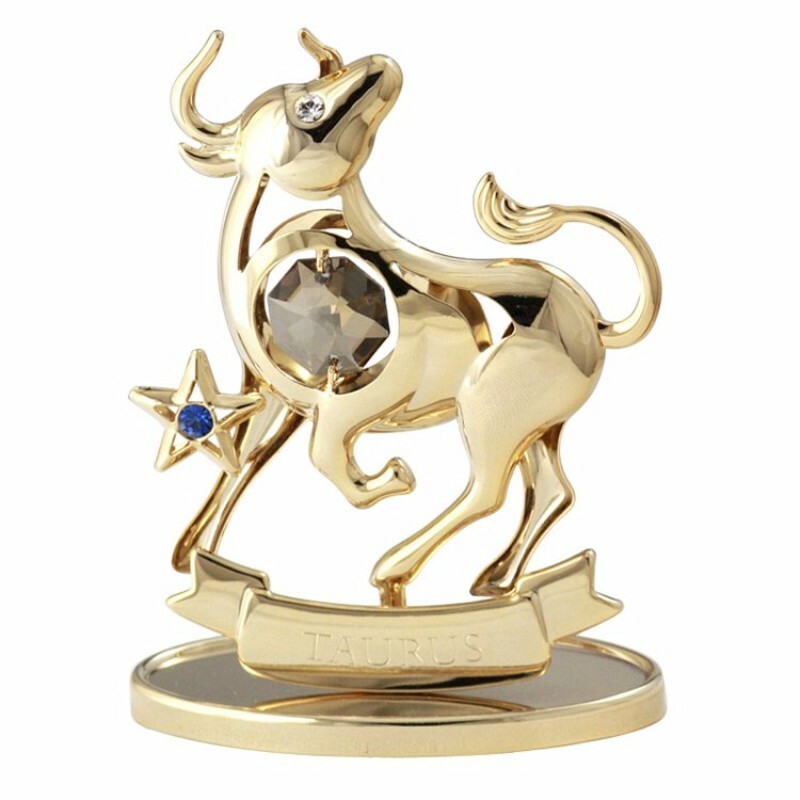 Taurus's chemistry with Cancer & Pisces:Only the tender care from Cancer & Pisces can penetrate and sooth Taurus obstinate world. 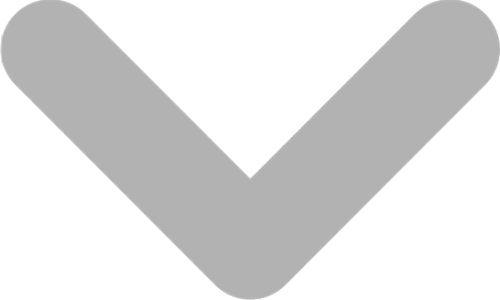 Thanks for entering into my world.